Hey it’s Friday ya’ll!! That means it’s time for another Fashion Friday Quote. I absolutely love taking these quotes and giving my own opinion on them. 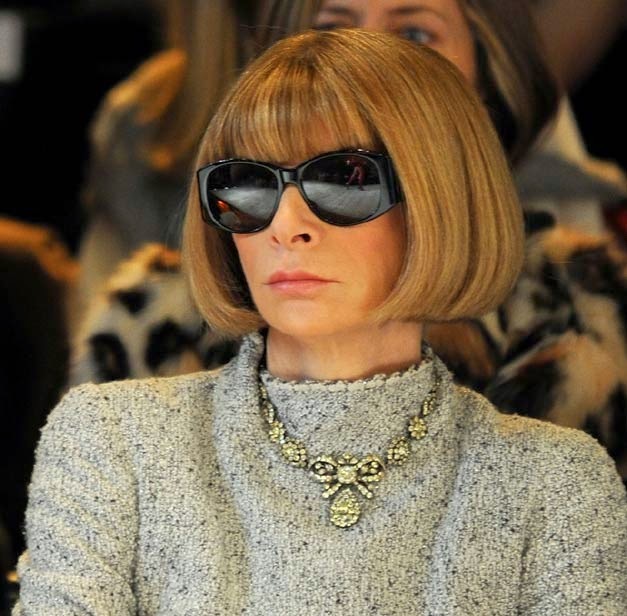 This week our quote is from Anna Wintour. I used to believe this but once I got into fashion and I mean REALLY into fashion I changed my mind. It’s not that someone doesn’t know fashion, it’s just that they have their own take on it. They have their own sense of style. To an onlooker we can see someone wearing something we wouldn’t be caught dead in and we would think, “Oh they are not very fashionable.” But that might not be the case. It could just be their sense of style is completely different than ours. And isn’t that what fashion is all about; taking a look and making it your own? Let me know what you think.